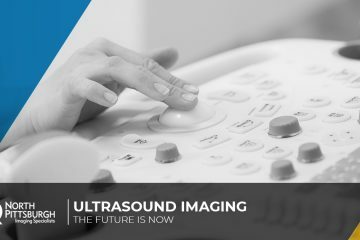 At North Pittsburgh Imaging Specialists, we offer high-quality, non-invasive and safe Pittsburgh ultrasound services for our patients. For the past decade, our imaging services have been some of the most trusted in the local community. Our radiologists will ensure you feel comfortable in our office, and we’ll send your doctor your results as soon as possible because we know how important the information you receive from us is. If you’re looking for additional relevant information about our Pittsburgh ultrasound services, we’re sure you can find it here in this blog. For any questions that aren’t answered here, please don’t hesitate to give our team a call today.